Our countryside is now deserted, certainly green, but deserted. The massive use of herbicides in agriculture has practically eliminated the spontaneous flora. By now you can't see a flower for hectares and hectares of land, a land that in spring is an infinite luxuriant green wide area, which at first sight could be misleading: this green area, which seems so natural, in reality it is not! Look better... one thing is missing, the colors are missing, the colors of the flowers, the flowers are missing! 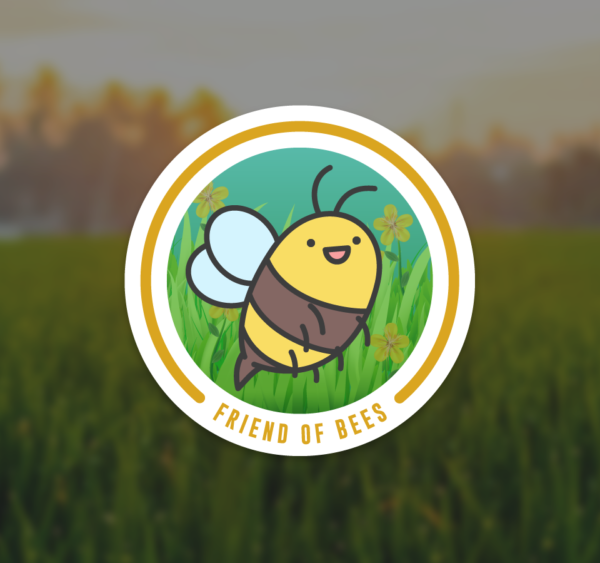 And it is also for this reason that the Bees suffer: because of the herbicides that have reduced the variability of the plant population, which have eliminated the spontaneous plants, which have eliminated these plants that bloom continuously. Bees go hungry! They Die! They can fly for kilometers, but they will only find a few flowers. And here in our Oasis we want to do two things: planting honey trees which produce lot of nectar, and throwing seedlings of wild herbaceous plants and melliferous plants, so that they will produce nectar. Putting just hives is not enough, we need to populate the oasis with plants, flowering herbs and trees that populate nectar for our friends, the Bees. Thanks to your contribution, we will plant your tree! It will be a plant that produces a lot of nectar, such as the Paulonia, which blooms between May and June and which is a great producer of nectar; or the Liriodendron Tulipifera called tulip tree; or Evodia Danielli, also called honey tree, which is one of the plants with the highest production of nectar, and which, flowering in August, produces nectar at a very difficult time for bees. August is in fact a dry and hot month, in which there are no flowers and where, due to the great heat, the bees need so much nourishment, consuming a lot of energy to refresh their home, the hive. We will also plant other trees that bloom at different times, just to give the bees maximum nourishment throughout the year. In addition to the tree, we will also launch a few kg of various seeds: a mix of plants, choosing those that produce more nectar. In this way we could support, in addition to the Bees of the Oasis, also those within an area of over 3 km wide. - Cardiaca Comune (600 Kg Ha). It is advisable to sign a donation of at least 3 years; every year after the first one will require less management costs than the start, so the cost will be € 220 / year. 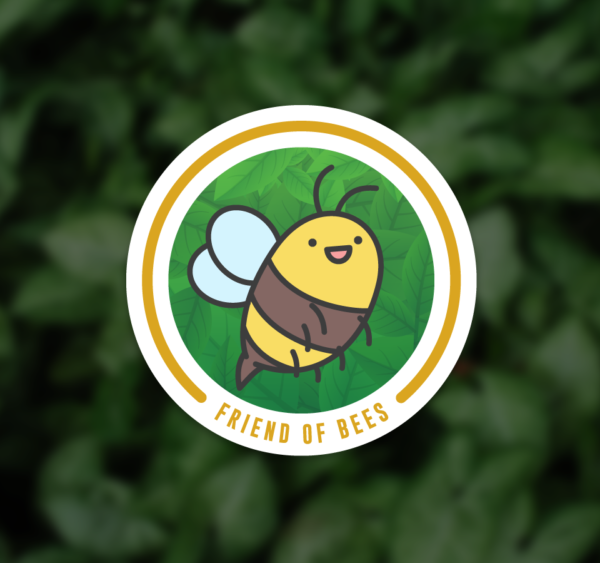 DO YOU WANT TO ADOPT A HONEY TREE? 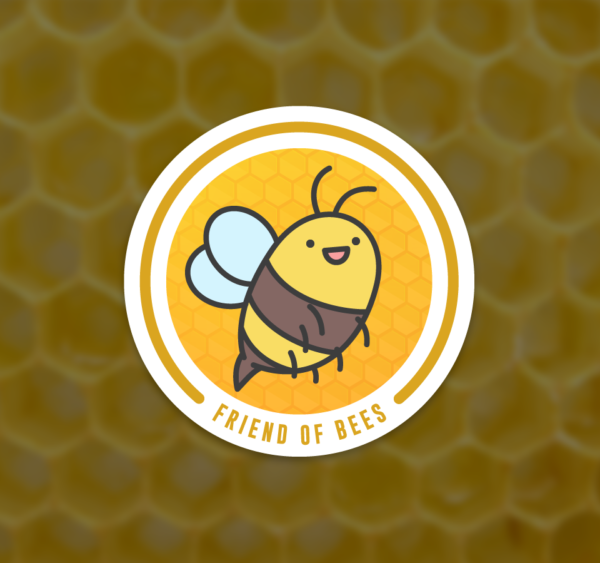 If you want to adopt a honey tree, or want more information, don't hesitate to contact us! We will reply as soon as possible.